HOW DOES PROTECT MY WORK RATE AGAINST OTHER SIMILAR SERVICES? 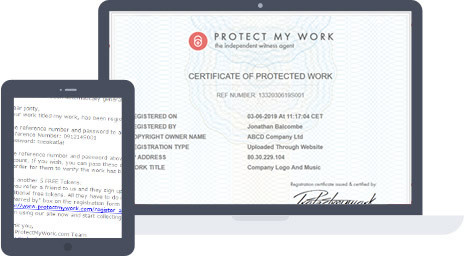 Protect My Work has been developed in order to enable individuals and organisations to prove copyright of their work and prevent it from being unlawfully used. We provide an extremely effective deterrent to anyone wishing to use your work without permission. The most important factor in establishing your claim in any dispute is having proof of date and authorship. Protect My Work will not only keep a record of the work, but also the date and time it was received by us. This helps our members to claim compensation and recover costs should someone be found in legal action to have infringed copyright . 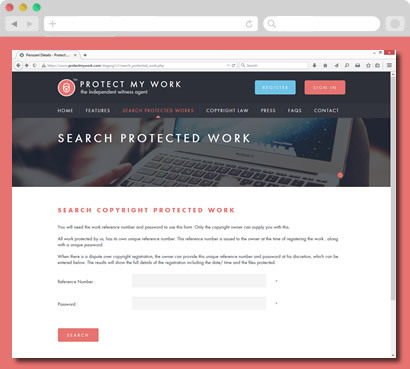 Protect My Work has been developed in order to enable individuals and organisations to prove copyright of their work and prevent it from being unlawfully used. We provide an extremely effective deterrent to anyone wishing to use your work without permission. The most important factor in establishing your claim in any dispute is having proof of date and authorship. Protect My Work will not only keep a record of the work, but also the date and time it was received by us. This helps our members to claim compensation and recover costs should someone be found in legal action to have infringed copyright. Confirm Your Work Is Uploaded. Easy & quick registration process, then either email your files or upload dircetly to our secure vault. We will confirm by email to you every sucessful submission we receive. All work submitted gets allocated a unique reference number & certificate. 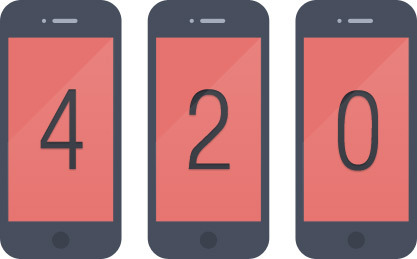 These reference numbers are emailed to you, and also kept in a searchable list in your member area for easy future reference. 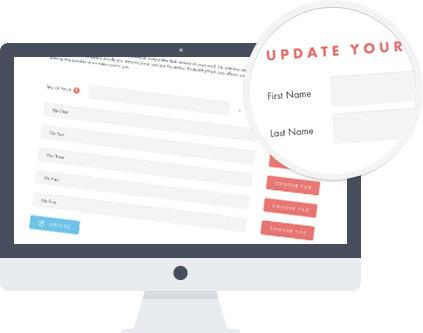 In the event that you are asked to prove your creation date, for example in the case of a dispute over copyright , if you wish, you can provide the unique reference number and password to any 3rd party ou choose, who can then use our search form to see the verified submision certificate, verified date / time of submission to us, and the actual file itself.